Footlocker is an American sportswear and footwear company with stores around the world. A recognized name in the United States and overseas, it quickly became a go-to choice for sport fans. The catalogue boasts of high-end brands at an affordable price and a wide range of styles for men, women, and kids. With Big Apple Buddy’s personal shopping service, you can now buy direct from the Footlocker online store anytime, anywhere. 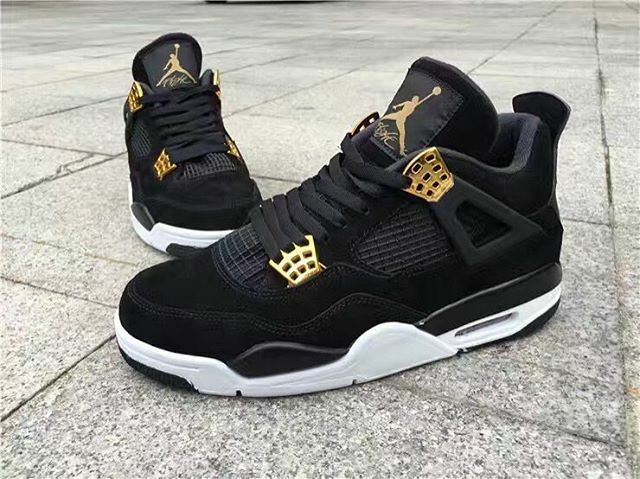 Feel like one of the pros with the Jordan Retro 4 Sneakers! These one of a kind shoes in the Footlocker collection have basketball fans running to get them before anyone else. Like any iconic Jordans, these guarantee the comfort and style you’ve come to know and love. Don’t miss out on the must-have sneakers to show off to all your friends! You’ll be jumping as high as Michael Jordan himself when you get a feel of these. There’s no lighter shoe Nike Air VaporMax Flyknit from Footlocker! You’ll feel like you’re flying as you put on these shoes and push yourself to the max. The cushion and breathability is unlike other sneakers so you get the most out of the materials. Treat yourself (and your feet) to the unique Nike Air shoes and experience a workout like never before! The shoe fits like a sock so you’re guaranteed to stay comfortable and keep your head in the game. Looking for some new kicks? 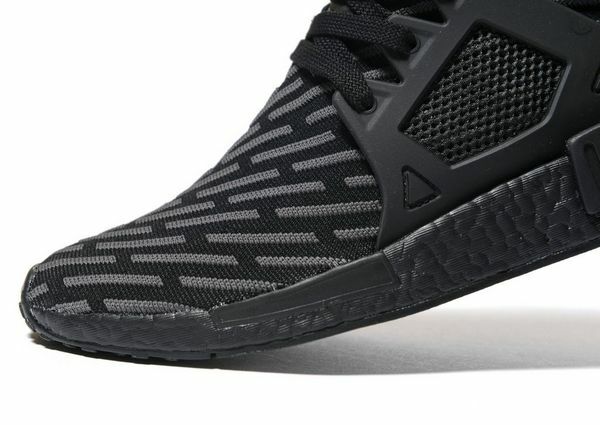 Keep it classy with the Adidas Originals NMD XR1 Primeknit from Footlocker. You’ll get premium traction out of these shoes so you can running longer and faster, meanwhile the stretchy materials keeps the pressure off your feet. You’ll have heads turning with these Adidas as you shoot some hoops, go on a run, or casually show them off. They’re also available in white, blue, and black to fit every and any style! Unfortunately, the USA Footlocker online store does not currently offer international shipping. However, Big Apple Buddy, your personal shopper, can help you buy products direct from the official USA Footlocker online store and ship them to your doorstep, no matter where you are in the world. If you would like to buy from the USA Footlocker online store, simply let us know which items you would like to order (by filling out the form below) and we’ll get back to you with a free international shipping quote within 24 hours!